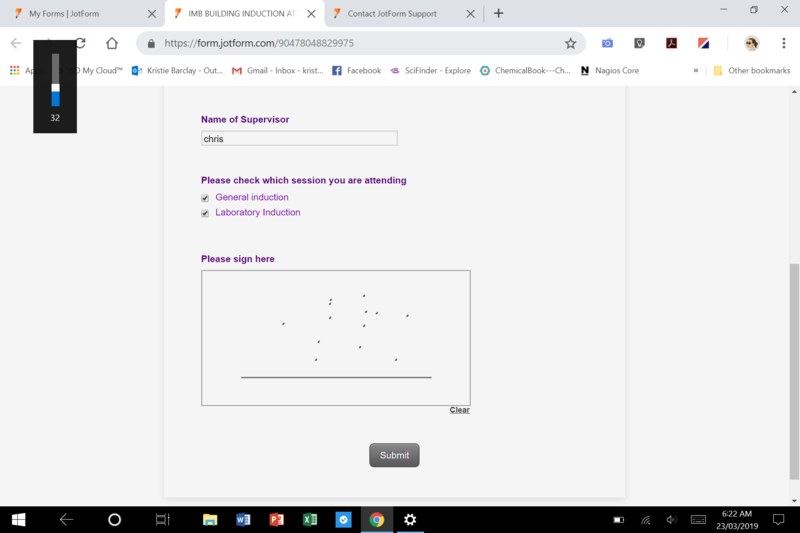 hi i recently purchased a Surface go and we are using jotform regularly for its signing feature. I'm noticing issues with the signature panel. I can sign with the surface pen, but I cannot use my finger? If i press I see a dot but there is no recognition past that point. Have you received any complaints in the past? It works wonderfully on all other touch screen devices/tablets via the weblink and it would be excellent if you would consider the function for windows tablets as an app? We encountered such a problem from our users before. This may be related to your touchscreen driver. Please try updating the touchscreen driver. See the following articles for more details. We already escalated this issue to our back-end team. Please inform us after updating driver to escalate it.